​#6 This Spike Tomahawk has been based on an original carried by a member of the Kings Royal Regiment. This unit fought much like Rogers Rangers preferring the Indian mode of attack. The axe dates from 1750-1780. This one features a hand forged & shaped blade measuring 7 3/8" from spike to blade edge. The cutting edge measures 2 3/8". The axe head also carries decorative file work to match the original. The hickory handle is 16 1/2" overall and has been finished with a period correct stain and oil varnish. As with all our axes, it carries a Razor edge which is ready for show or go. $315.00 **SOLD** Thank you Tom! ​# 4 18th century styled hammer polled belt axe has been based on an original that was found in New York State dated to the mid - 1700's. The head has been hand forged and measures about 6 1/4" overall with a cutting edge measuring about 2 1/2" The blade has been triple tempered and sharpened to a keen degree for cutting/chopping use! The 16 1/2" white oak handle has been hand hewn and shaped as well as having decorative flats filed in. The handle has been treated with a historically correct stain and oil varnish. The hammer poled is about 5/8" an inch thick.. $225.00 **SOLD** Thank you Robert! 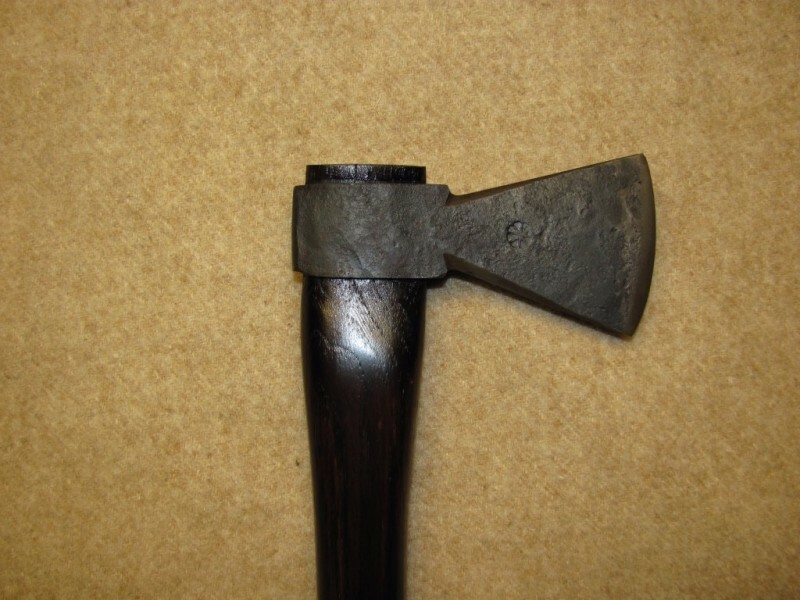 ​#5 18th century styled English belt axe in the pattern made during the 1750-1785 time period. Hand forged head measures 5 3/8" overall with a 2 5/8" cutting edge which has been triple tempered and sharpened to a keen degree! 15 1/4" hand hewn and shaped hickory handle has been treated with a historically correct stain and oil varnish. $195.00 **SOLD** Thank you Colby! ​#1 18th century styled hammer polled belt axe. This one has been based on several original's dating from 1750-1760 . The hand forged and shaped head measuring 5 3/8" overall with a 2 " cutting edge. The octagonal shaped hammer poll measures about 1/2" in diameter. The 14 1/2 " Curly Maple handle has been hand hewn & shaped addition to having been treated with a historically correct stain and oil varnish. Edge has been triple tempered and sharpened to a very KEEN degree! This would be a great little axe in the woods or field! $195.00 **SOLD** THank you Hewbert! 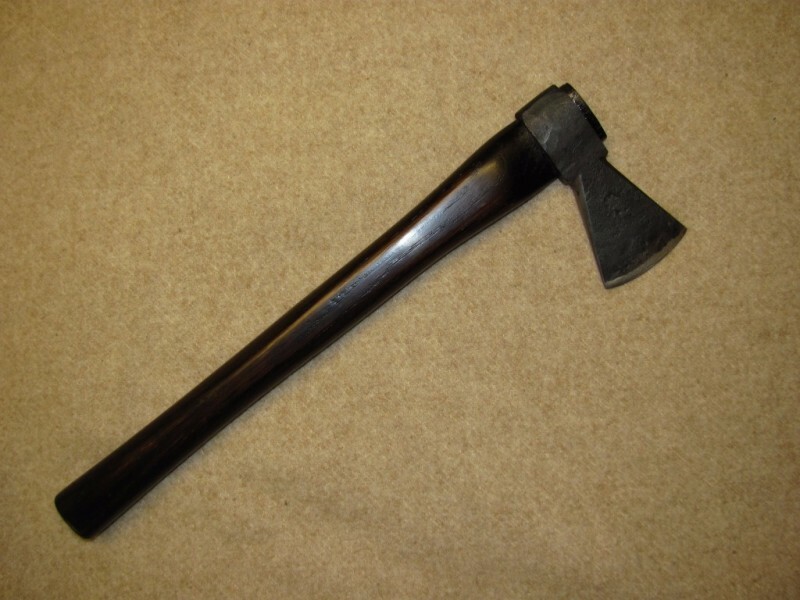 ​#7 18th century styled belt axe has been based on an original English made axe that was dated to 1700-1785. Hand forged head measures 5 1/2"" overall with a 3 5/8" "cutting edge which has been sharpened to a keen degree for cutting/chopping use! The 15 3/4" hickory handle has been hand hewn and finished with historically correct stain and oil varnish. This is a hefty axe with plenty of meat for those that prefer that style. $180.00 **SOLD** Thank you Seth! ​#2 18th century styled English belt axe that was closely based on an original that was found at a British camp site and dated from 1740's-1780's Features a hand forged head measuring 4 1/2"" overall with a 2 1/4" cutting edge which has been triple tempered and sharpened to a very keen edge! 14 1/4"" hickory handle has been hand hewn and shaped as well as having been treated with a period correct stain and hand rudded oil varnish. $190.00 **SOLD** Thank you Ryan! # 10 Known as "The Fort Meigs Belt Axe" or simply, "A Kentucky Belt Axe". We will most likely never know the true origin of this iconic belt axe however, one thing that is for sure, it's a dandy little bag type axe for use in the woods or field for the 1770-1820 time period. I have purchased the heads of these axes from a supply house then, carefully re-forged them by hand to match the size of the original that was found near the Perrysburg Ohio battlefield. Re-forging and shaping the blades bevel has also made these much better cutting axes than from the supply house. They measure approx 4 1/2" overall with 2" cutting edges which have been sharpened to a very keen degree for chopping use. The poll on the back measures 1 5/8" tall x 1/4" thick. The handles have been made of hickory wood and measure approx 13 1/2" long. Handles have been finished with a historically correct stain and oil varnish. If you are looking for a great little authentic bag type axe for the late 18th-early-19th century these would fit the bill great! $95.00 **SOLD** Thank you Andrew! "Belt axe". Iron head is 4 1/2" long with a 2" cutting edge". "Found on the battlefield at Ft. Meigs in Perrysburg, Ohio in the early 1900's". 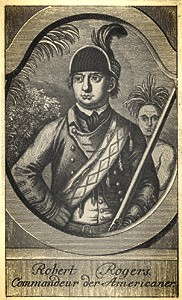 ​#3 A favored weapon of Native American's during the 18th century. This spike tomahawk has been closely based on an original dating from 1720- 1750 . Hand shaped and forged head measures 8-5/8" from spike end to cutting edge. 2-3/16" cutting edge has been triple tempered and sharpened to a keen degree! 16" hickory handle has been hand hewn and shaped as well as having been treated with a historically correct stain and oil varnish. $235.00 **SOLD* Thank you Jerome!